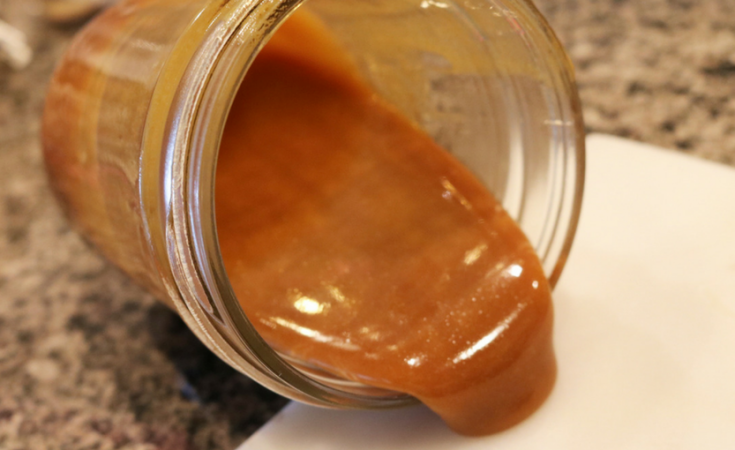 Lets be real honest…is there anything much better than a rich and creamy Salted Caramel Sauce? Not in my world!! 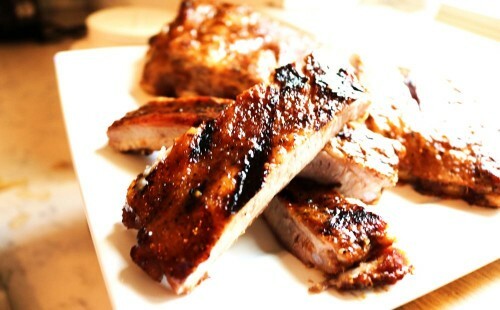 Even better lets pair it with BROWNIES!! My sweet sis-in-love’s birthday was last week and all she asked for was Salted Caramel Brownies and her favorite Chocolate Chip Cookies (recipe coming soon). Literally that is all she wanted, it was not all she got but that is all she asked for…I just love that girl. 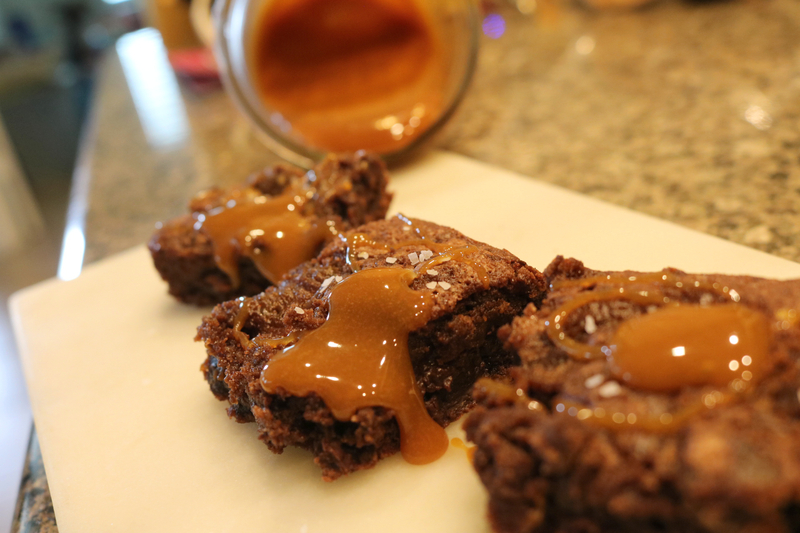 In order to make her brownies extra, extra special I decided to make my favorite Salted Caramel Sauce. 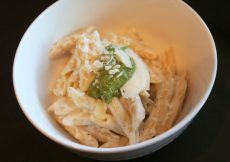 This may sound a little crazy but I thought I had posted this recipe at least once (if not several times) before, but to my surprise I had not, so today is the day. 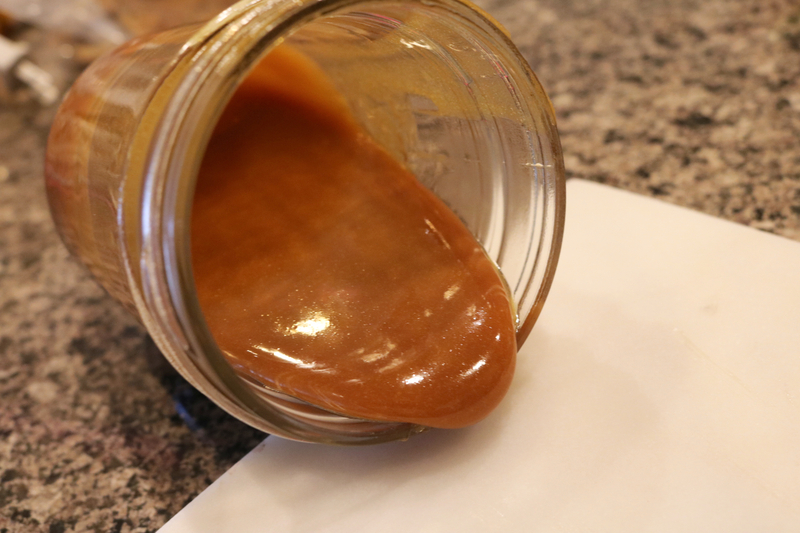 Now I know the idea of making caramel sauce from scratch can seem a little intimidating, but it isn’t …. I promise. It really is all about technique and trusting your gut. 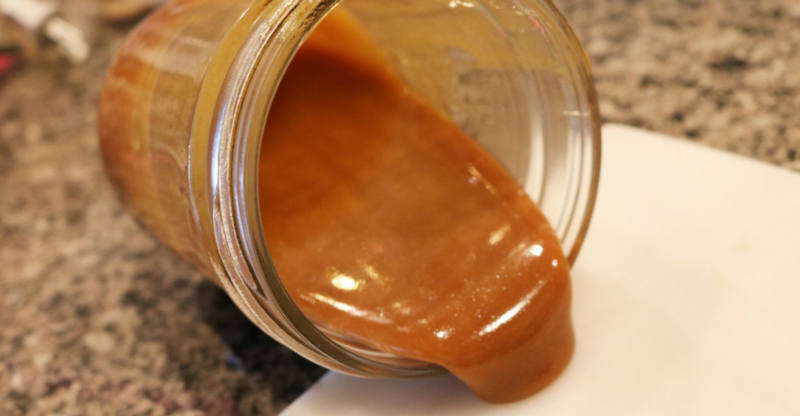 Once you make it a couple of times you will become a master of the salted caramel sauce and you will never buy another jar again. 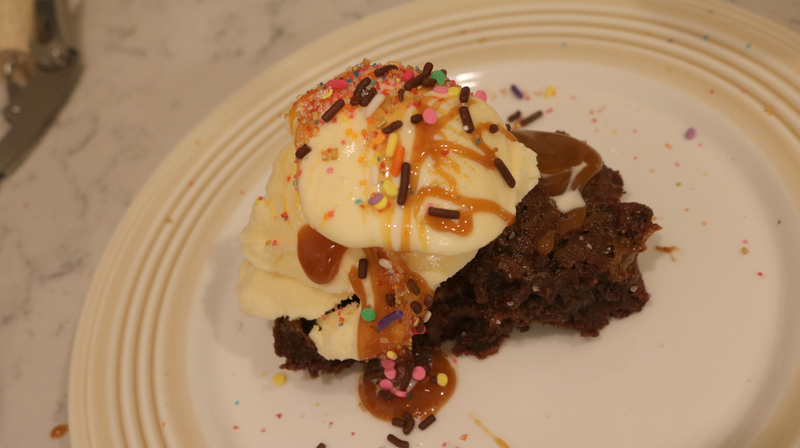 Well even though my sweet sis only asked for brownies and cookies I decided to make it a little extra special and decided to make Salted Caramel Brownie Sundae’s. 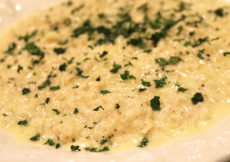 Yes….it was as good as it looks. It all starts with a nice big square of brownie. Then it is topped with vanilla (or your favorite flavor) ice cream, some extra salted caramel sauce and some super fun sprinkles. I am all about fun sprinkles on a sundae. Then after a quick happy birthday it is time to dig in. Trust me there were some seconds had. To make it extra special I topped it all with a little extra sea salt making this sundae a little salty and honestly one of the best sundae’s EVER! Happy Birthday once again My Mary, Mary! I love you! !